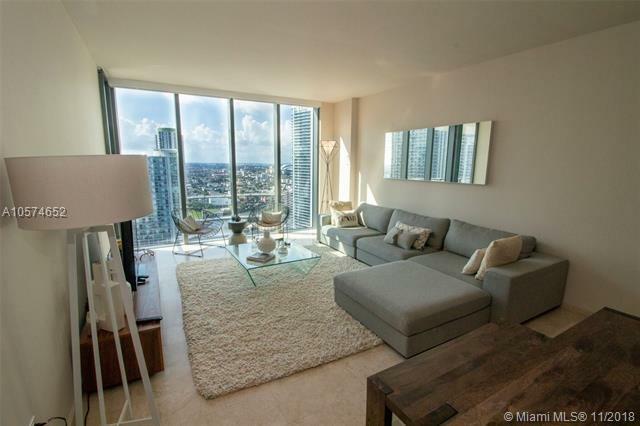 LOCATION & LIFESTYLE Brickell City Centre has it all, conveniently situated in a 'walk to everything' location. 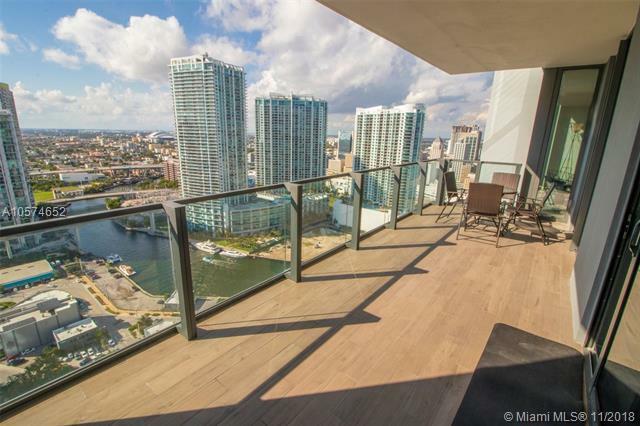 A spacious balcony with spectacular views of the Miami River. 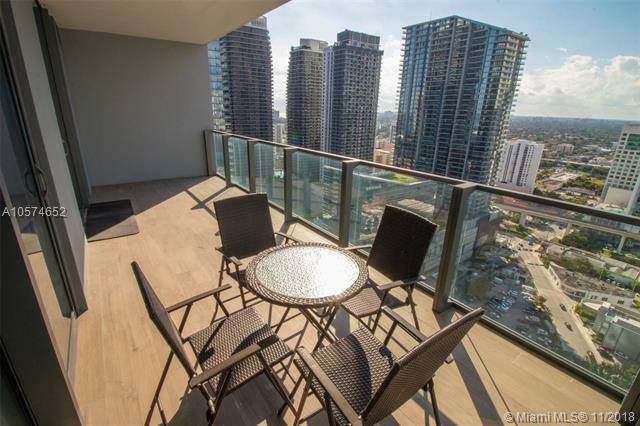 2 bedrooms and 2 bathrooms, a knock-out city view. BCC is certified LEED Platinum building. 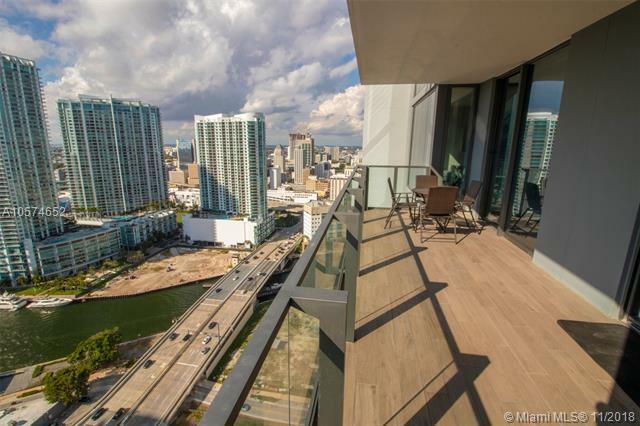 Spacious and well-appointed rooms, apartment comes fully furnished and ready for occupancy. Listing courtesy of Ts International Realty.